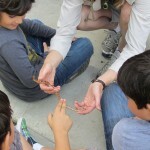 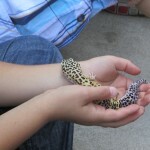 Experience wildlife with one of our “amazing” Reptile Parties. 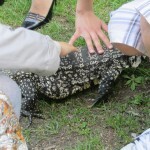 CPP LA’s uniquely orchestrated Reptile Parties include trained handlers dressed in safari attire, who are friendly as well as completely knowledgeable about all the animals. 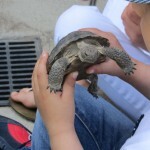 A 60-minute adventure includes 15-18 different animals. 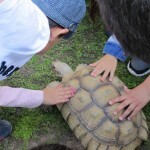 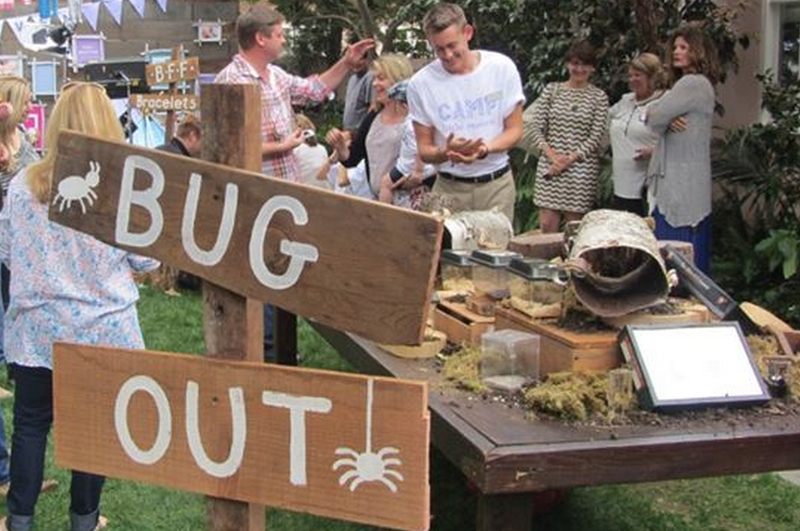 Party guests can pet, handle and learn about the many different species. 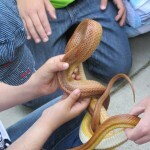 We also offer a more extensive reptile exhibit, which can work well with school carnivals or fund raisers, corporate family picnics, or any special event with an outdoor theme.